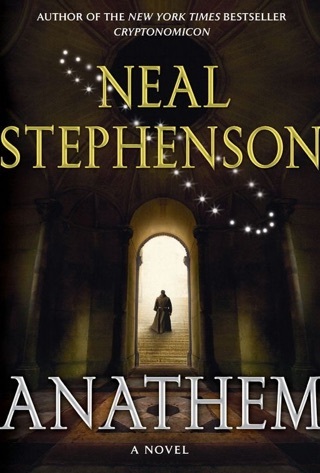 Thanks to Neal Stephenson, you’ll be looking up at the moon glad it’s in one piece. 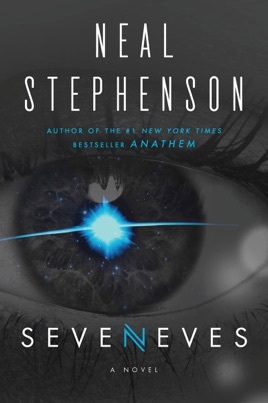 The sci-fi heavyweight blows it to bits in the first line of Seveneves, a millennia-spanning epic. Our moon’s destruction puts humanity on a two-year extermination countdown and launches a frenzied quest to build the Cloud Ark—a network of pods around the International Space Station that will house a select group of people. 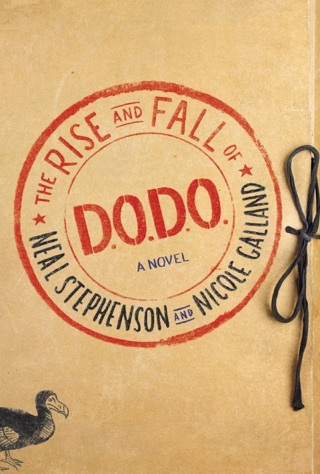 Stephenson’s doomsday scenario enthralled us. Seemingly small decisions ripple out in thrilling, sometimes terrifying ways as we follow seven races of tenacious survivors who've been engineered to give us a second, tech-laden chance on Earth. 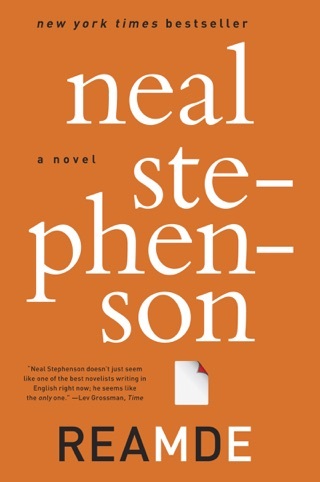 Stephenson's remarkable novel is deceptively complex, a disaster story and transhumanism tale that serves as the delivery mechanism for a series of technical and sociological visions. When the moon explodes, it doesn't take long for scientists (including Doc "Doob" Dubois, who bears no small resemblance to Neil DeGrasse Tyson) to realize that the debris will soon cause the destruction of Earth. The residents of the International Space Station, including roboticist Dinah MacQuarie and commander Ivy Xiao, immediately begin working with their colleagues on Earth to turn the ISS into a viable habitat for as many people as possible. The next two years are filled with heroic sacrifices, political upheavals, and disasters, most of which are only exacerbated when Earth finally succumbs to the "Hard Rain," meteorite bombardment that last for millennia. The survivors seven fertile women are destined to repopulate the human race, and it's only here, over halfway through the story, that Stephenson (the Baroque Cycle) really shows his hand, moving ahead 5,000 years to explore the moral and political implications of the earlier events. 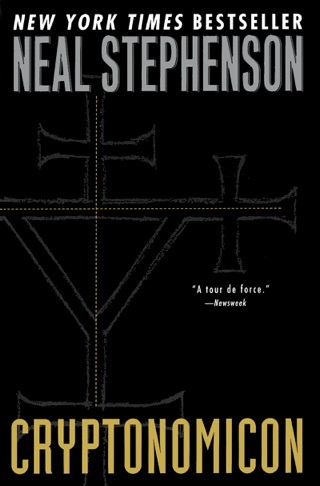 There's a ton to digest, but Stephenson's lucid prose makes it worth the while. I find myself relating to many of the conflicted and gifted characters in this Earth to Space and Back Again tale. The first two chapters are an amazing story of how we come together to save the human species from an Earth Changing event that will keep you on the edge of your seat while providing you with NASA like science. To be part of this fascinating adventure is a gift from the author, who has brilliantly puppeteered a highly detailed scenario of humanities greatest catastrophe. 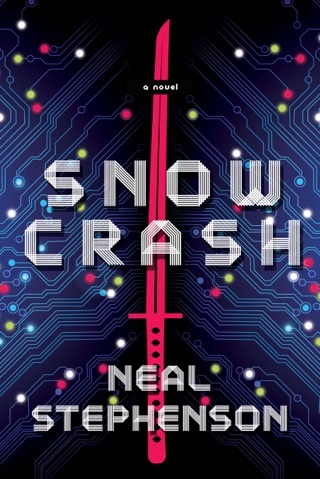 More conceptual and theoretical than most of his other work, but a welcome find for those who are tired of the barren state of theoretical science fiction. 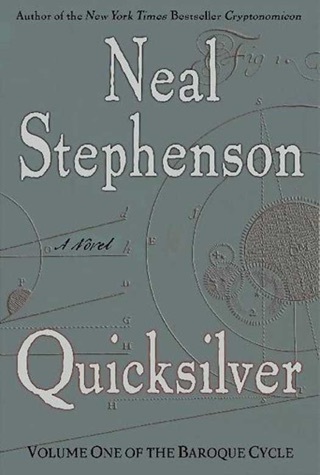 If you like Stephenson, you'll like this book.